Related posts with thumbnails in blog is very helpful, most blogs have related posts I should recommend to add it to your blogger blog. The Related posts most put at the end of the blog post, the user engage to this related post to your blog, they likely to click it and your blog gain a traffic page views. The benefits of related posts in blogger post, is to increase your pages views in your blog, it improves your internal links for your website. Related Posts is one of internal linking SEO strategy also breadcrumbs, categories, latest post, archives, related post, so definitely you add this widget elements. 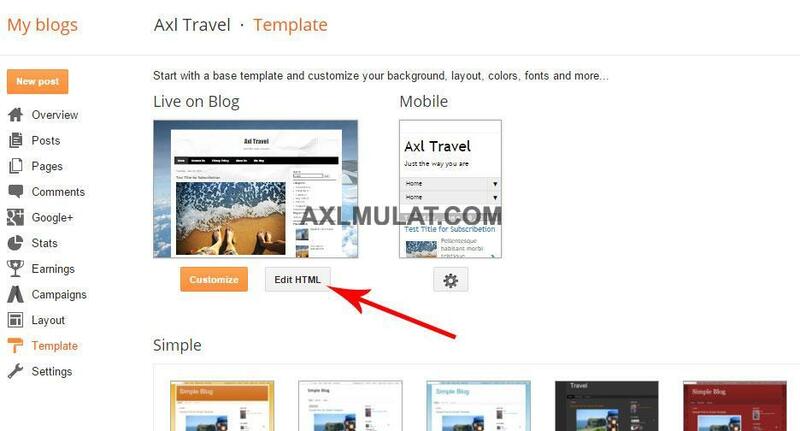 Blogger Related Posts is not available in blogger admin panel at this time maybe in the future, so we need to add a piece of code in your blog template, just follow the instruction. In this blogger tutorial for beginners series I will share how to add Related Posts with thumbnails in blogger template, it’s a very simple steps, so let’s start. In this screenshot as you see in the blogger blog post there have a 5 related post with title with thumbnails, we will add this related post via editing the code of blogger template. And paste the blogger css code BEFORE that close head tag. 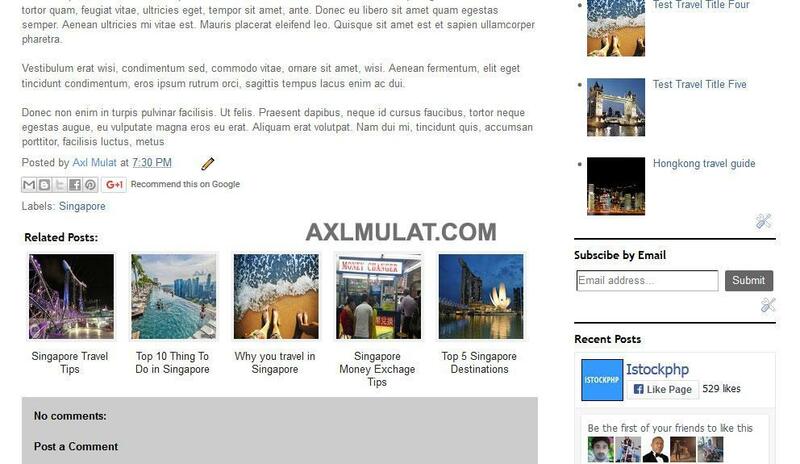 Now the related posts with thumbnail has now show in your blog post, check the your blog and see the result, Thanks for reading, if you have a question fill free comment below, please recommend and share.